Very cute dress my daughter loved it. True to size. Love it. My daughter will fall in love with it when she wears it on the 4th. Thank you so much! 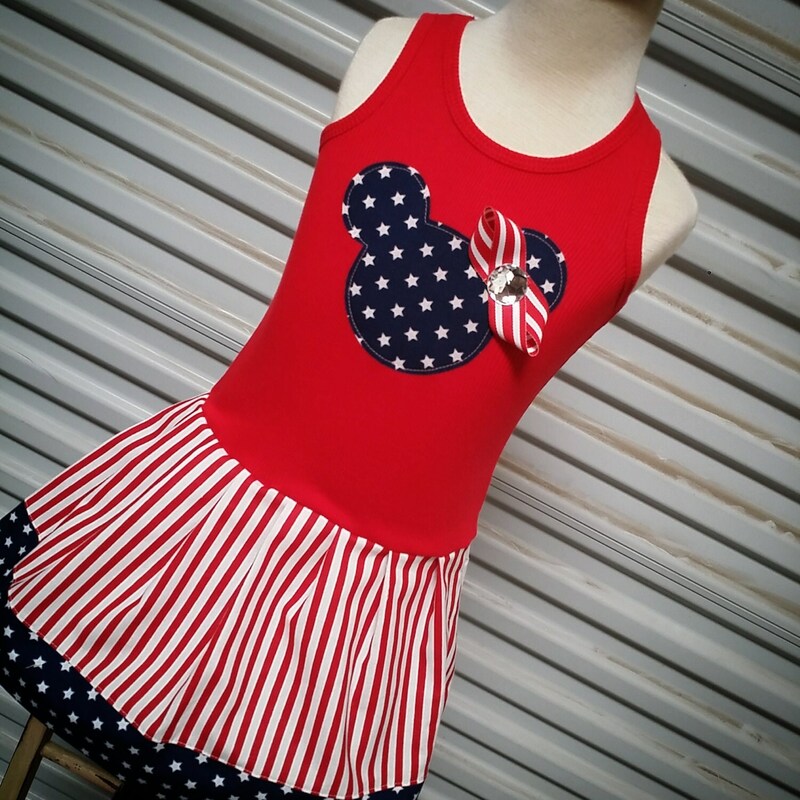 Perfect for the 4th of July in the park!! Shipped on time and as was promised! !